Brandon Turkus March 7, 2018 Comment Now! The Geneva International Motor Show isn't just big, global brands. For every Mercedes-Benz, there are a bunch of boutique automakers, coachbuilders, and tuners showing their wares. While some exist to ruin existing cars—we're looking at you Mansory—others arrive with stunning claims. 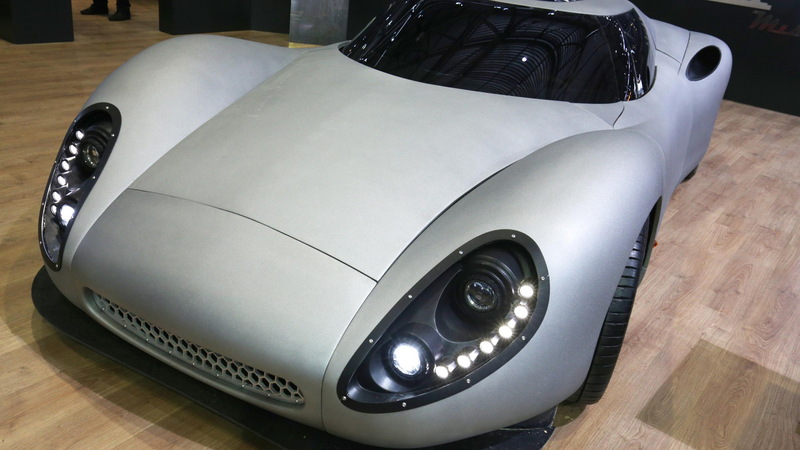 Corbellati is the latter, and it's unexpectedly just dropped its Missile supercar at this week's Geneva show. 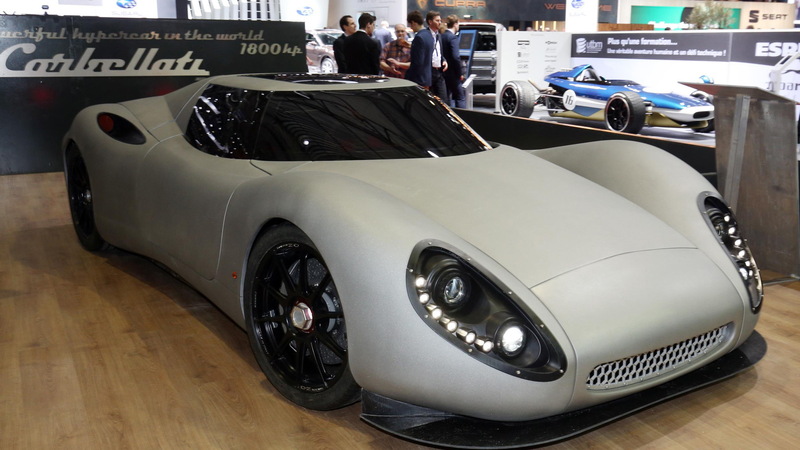 Announced late last month, the Corbellati Missile has a retro-modern look that borrows heavily from Le Mans prototypes of the 1950s and 1960s. This was a good thing in computer-generated images of the car, which showed a bright, glossy, low-slung thing draped in red paint. But the car that arrived at Geneva? 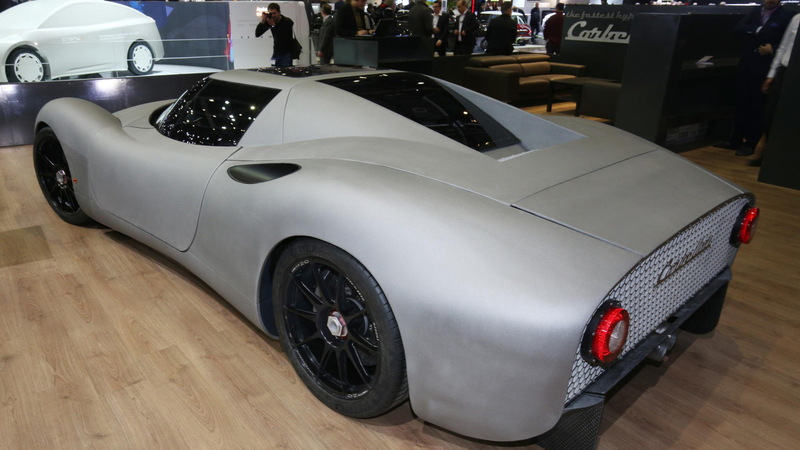 It looks like Corbellati skipped the paint shop, showing what looks like matte cement on the floor at Palexpo. It's not a great look, but it does nothing to overshadow the Missile's startling performance. 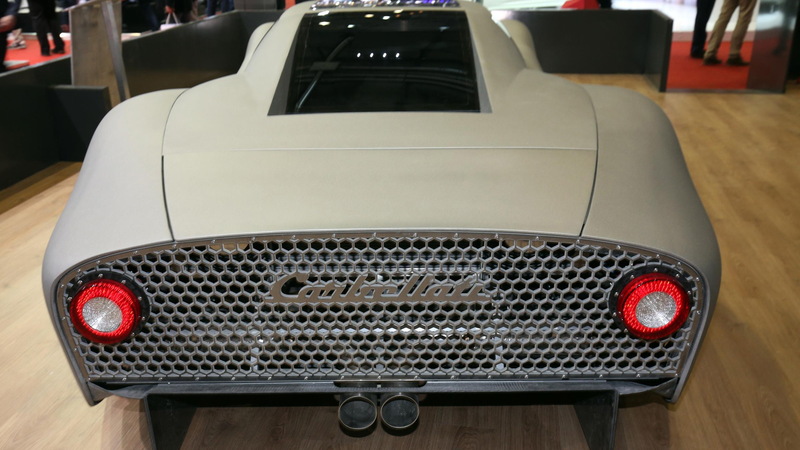 Corbellati claims the car's mid-mounted V-8, a 9.0-liter twin-turbocharged unit, produces 1,800 horsepower. Let's reiterate that—this car allegedly has a 300-hp advantage over a Bugatti Chiron. 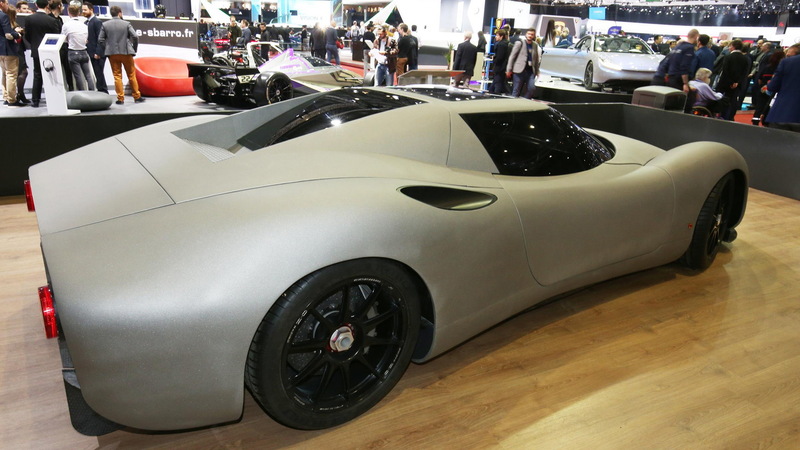 Alongside a 6-speed manual, Corbellati claims its missile can reach a top speed of 310 mph. To that, we say, we'll believe it when we see it. The Chiron, the most powerful car from one of the world's largest automakers and a vehicle that's barely two years old, can only hit 261 mph due to safety reasons. How has a new brand that admits it's known as "creators of jewels, artists and art enthusiasts" best that number by nearly 50 mph on its first outing. Corbellati's website says "there are months of calculations on the aerodynamics to get very little drag force and the necessary downforce to reach and exceed 310 mph," but that doesn't address the hurdle that's limited the Chiron to 261—the tires. As much as we'd like to see a car that can crest 300 mph, unless Corbellati has found a tire partner that can overcome the extreme stresses of ultra-high-speed travel, we have a hard time accepting the company's claim.